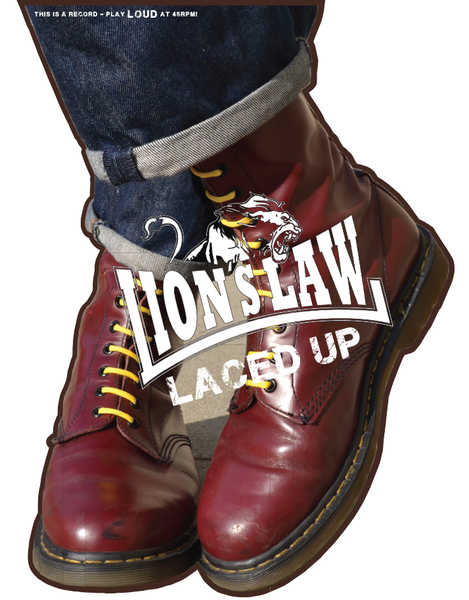 Having formed only about 2 years ago, LION'S LAW have quickly established themselves as one of the elite modern skinhead streetpunk bands alongside BOOZE & GLORY, EVIL CONDUCT, BISHOPS GREEN and THE TEMPLARS. 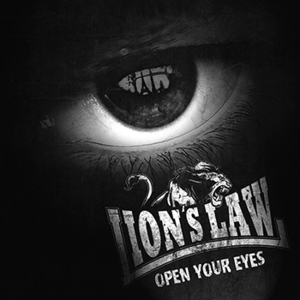 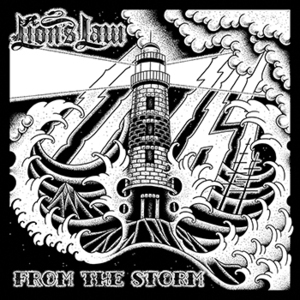 From their debut show in a squat in Paris in the summer of 2012, LION’S LAW are now consistently playing to (and even headlining) full rooms all over Europe! Formed by members of the popular French band MARABOOTS, LION’S LAW took a direction equally as influenced by classic UK Oi! 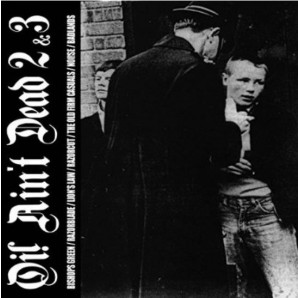 bands like LAST RESORT as much as classic French bands like WARRIOR KIDS and CAMERA SILENS. This fusion creates a unique sound that has met with success not only across Europe, but also here in the US and elsewhere.